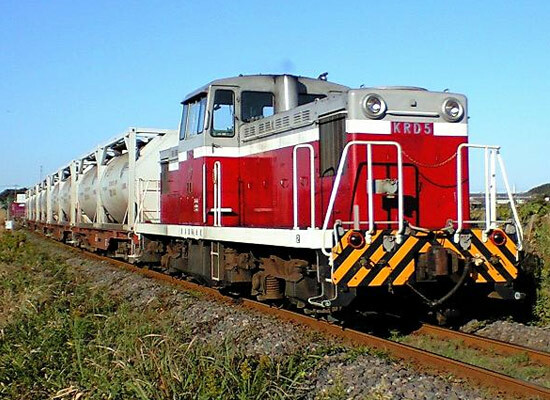 We’ve been making coil springs and leaf springs for railway vehicles for many decades. 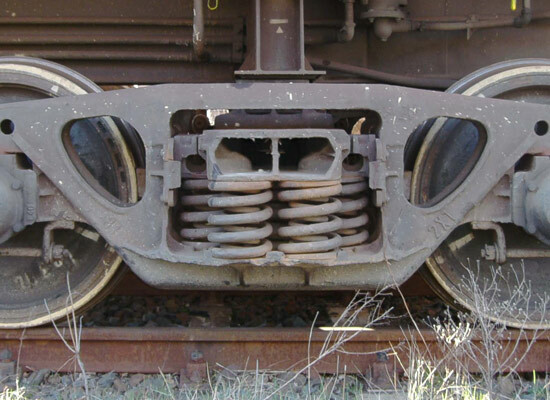 Although almost all new rail cars use coil springs, some of the older models used a unique assembled leaf spring package where the upper springs were attached to the lower springs via wrapper ends that surrounded the eyes of the lower springs. Railway springs tend to be compact and are required to carry very large loads for their size. Stresses must be managed carefully to ensure a long working life. Our engineering department has the experience to verify all designs meet their requirements. If they don’t, we’re here to help re-design the products until they do!